The optimum way to get the most out of your workouts and feel your best is to develop an energizing, performance-enhancing nutrition plan, tailored to your body's specific needs. 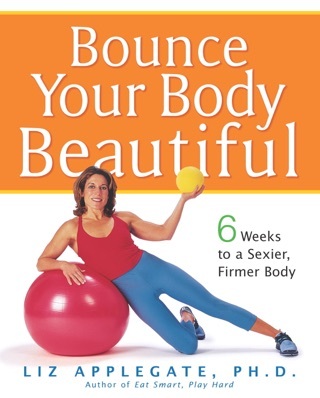 Do that, and you're on track to achieve the higher level of fitness and better overall health that you crave. 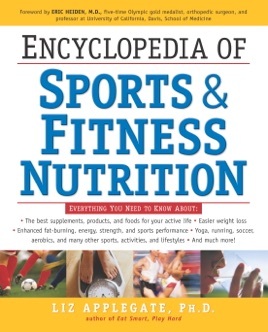 Scientifically accurate and loaded with the most up-to-date information, Encyclopedia of Sports & Fitness Nutrition provides everything you need to create your ultimate eating and exercise regimen.